Have you ever considered hosting a team building event for your employees? With the new year soon approaching, now is a better time than any to start planning your corporate team building event for 2019. For a business to be successful it relies on its employees, and everyone must be in sync and working towards a common goal. By hosting just one or two team buildings events each year, your company will realize a huge number of benefits. Team building events are fun activities that bring employees together, and allow them to see each other in a different light and setting. This drives collaboration, improves team spirit, builds better office relationships and encourages innovation and creativity. 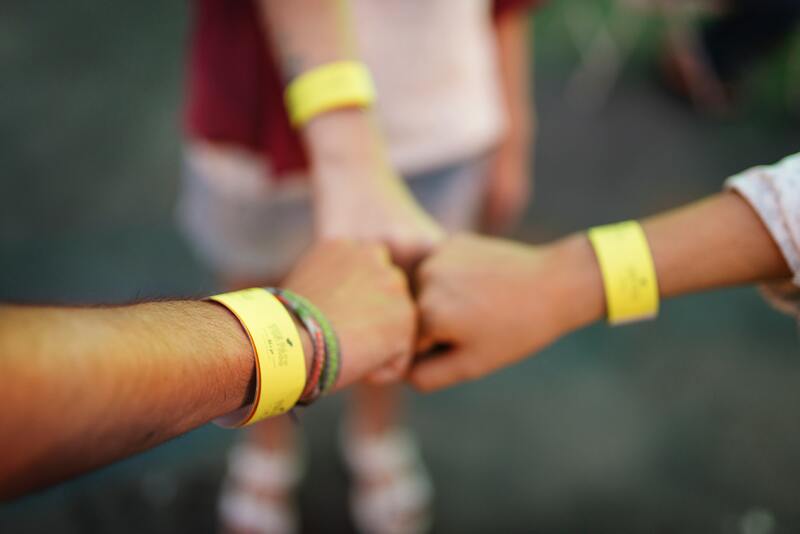 One of the top benefits of team building events is building trust within your team. By improving trust and encouraging employees to work together, you will be able to create a positive culture where the whole company is able to work together seamlessly. When employees have trust and are trusted back, each teammate will feel supported in every action they take, staff members will feel confident in suggesting new ideas and they will trust each others instincts and creative solutions. Team building events are all about collaborating with one another and working together for a single outcome. To be able to complete the task, all team members must collaborate and offer their own individual skills to solve the problem in front of them. By allowing employees to exchange ideas and receive feedback in a relaxed and fun environment, you will be encouraging them to do the same and reach their goals within the workplace. Thinking outside the box is one of the key components of business. If we all had the same ideas how would we ever drive growth within the business? Team bonding events encourage employees to be creative, think outside of the box and come up with innovative solutions that help them reach their goals. Teams that communicate better and more effectively will work faster, be more efficient, and do their job smarter. Through a team bonding event your company will encourage dialogue and communication between employees. The important point is that you are building communication skills with zero pressure, in an enjoyable situation. Communicating in the office can be intimidating for some, but if they build those skills outside the office then they will be learning them for a time when critical decisions and conversations are necessary. There is one other benefit that comes from improved communication, and that’s a reduction in workplace conflict. Conflict is only natural in some workplace situations, but working towards a common goal at team bonding events will help to develop inter-team relationships and reduce conflict. While team building has a whole range of benefits and can help your company hit its annual goals, the most important thing is that it’s fun! Giving your employees a platform to have fun will build trust between employee and employer, create a lifetime of trust and honesty and will promote your business as a place that people want to work at. Want to learn more about how a team building event can benefit your business, or perhaps you are just looking for more information about our team building programs? Contact Teambonders today for more information.